Felony charges are not to be taken lightly in Florida. It is imperative to seek experienced legal counsel if facing them as your future will almost certainly depend on it. Crimes are broken down into two categories in the Sunshine State: misdemeanors and felonies. Misdemeanors are considered minor crimes, although they are punishable by up to one year in prison and $1,000 fines. Felonies, on the other hand, are the most serious type of crime within the state’s legal system. Not all felonies are treated the same. Florida law classifies them as capital, life, first-degree, second-degree and third-degree. A capital felony is the most serious, an example being first-degree murder. Felony offenses are assigned a numeric value based on a ranking system determined by the state legislature. The higher the ranking, the higher the number of points, which correlates to the punishment as well. A conviction for a life felony could result in life in prison. A conviction for a first-degree felony, such as a robbery with a weapon, could result in thirty years in prison and a $10,000 fine. Second-degree felonies include DUI manslaughter and aggravated battery, and carry a maximum of fifteen years in prison and $10,000 fines. Finally, a long list of offenses are considered third-degree felonies. Bribery, criminal mischief, driving on a suspended license, employee theft, possession of marijuana and employment compensation fraud all qualify. Third-degree felonies can carry stiff penalties of up to five years in prison and $5,000 fines. There are also many related consequences that come with being a convicted felon, such as greatly diminished employment prospects and fewer housing options. 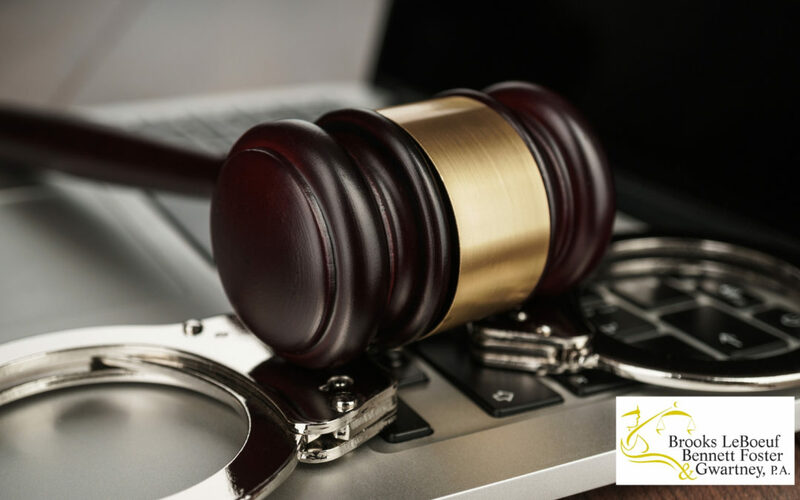 If you’re charged with a felony offense, do not wait to contact us to schedule a free case evaluation with one of our experienced criminal attorneys. When it comes to this type of crime, the stakes are too high, not to take action.